Fez just celebrated a year since it’s release on XBLA, to mark the occasion creator Phil Fish announced that the game has sole 200,000 copies. Phil has of course not been shy about his issues with Microsoft and their XBLA platform, we discuss some of his issues and why we think Fez should be ported to just about every platform possible. Nintendo had another Nintendo Direct broadcast this past week, during which they announced some release dates as well as unveiling a surprise in the form of a sequel to Link to the Past. Amongst the excitement we talk about how Nintendo treats it’s core franchises. 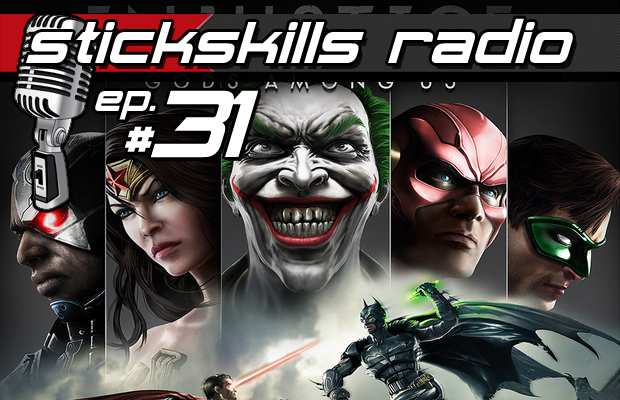 Injustice: Gods Among Us is the big release this week, Chris played it for review, so we grill him about it to see what NetherRealm have done to differentiate their Superhero brawler from Mortal Kombat.